Well, after reading some of the reviews (thank god we have a place like Progarchives!!!) it's amazing how this album is so disliked. Of course, to each his own. 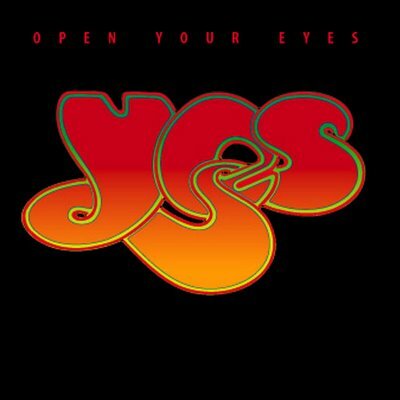 I really like this album, especially in retrospect of what's going on today in prog. It has a very focused sound without completely abandoning the trad Yes sound. I believe that Steve Howe's playing is quite good, and the overall production to be wonderful. Call me a weirdo (my wife of 25 years does all the time when she see's me with tears in my eyes while listening to music that she doesn't even discern as music!!!) but I really enjoy this. No, it's not Close to the Edge, but neither is anything else they've done since then. But, maybe give this another listen before completely abandoning it? As always, different strokes for different folks applies, and thank goodness we still have prog music today!! !